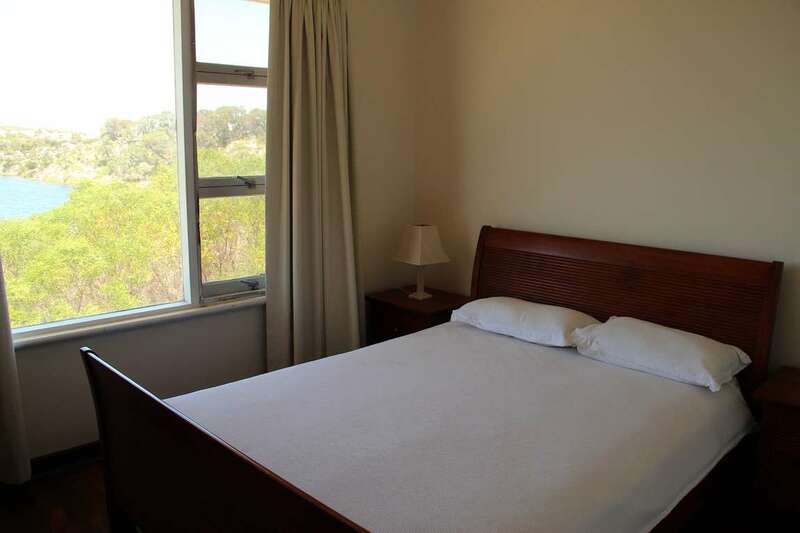 "Great place, location, service, facilities!!! 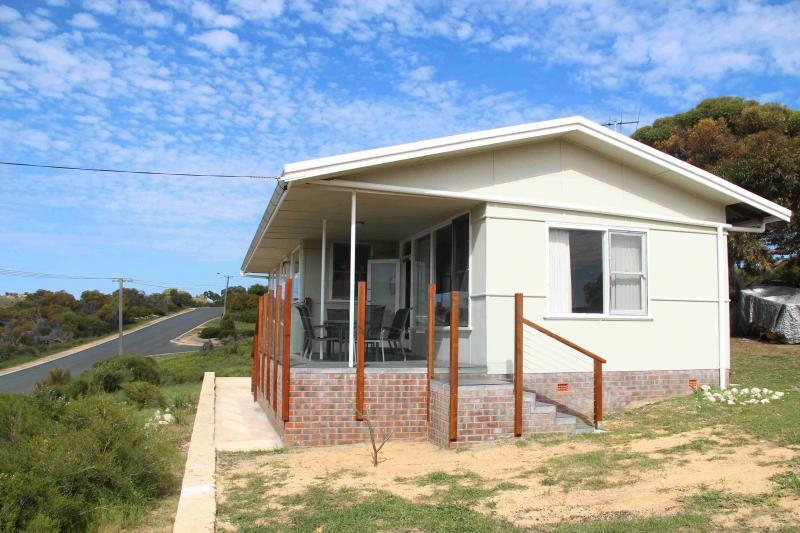 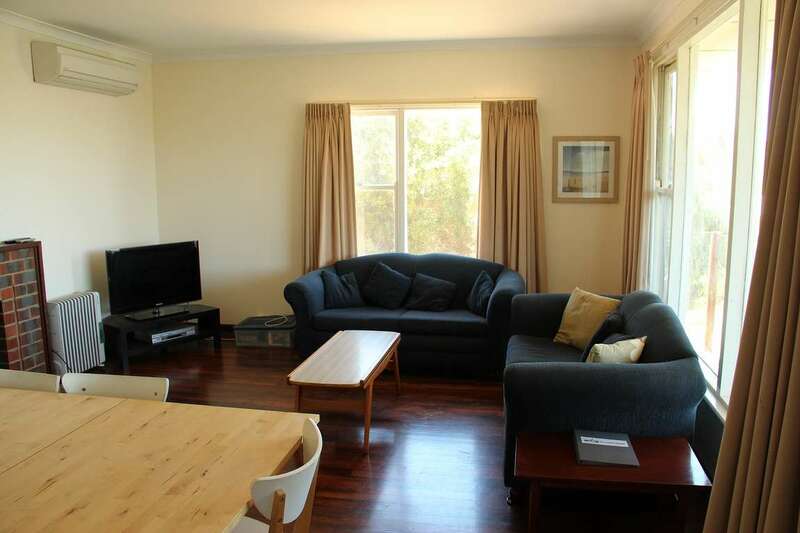 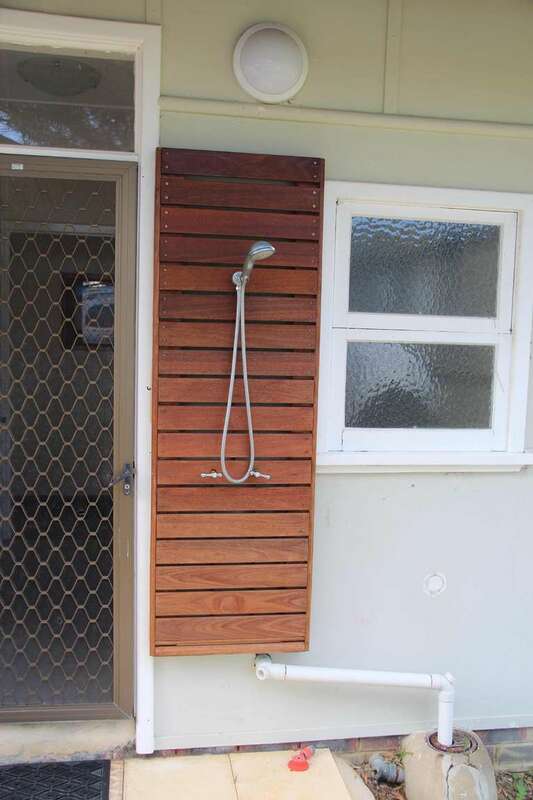 Loved it"
"Overall a great stay, the house is superbly located and has everything needed / expected for a beach house." 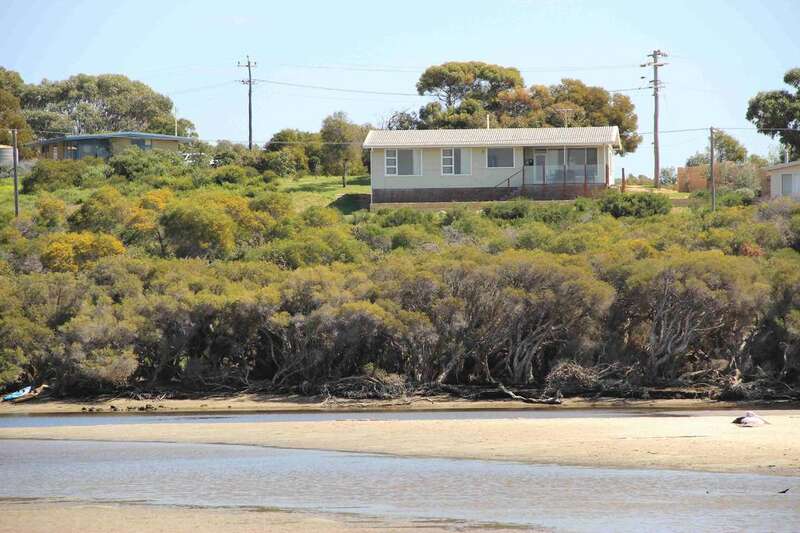 Best Panoramic River Views, great location ! 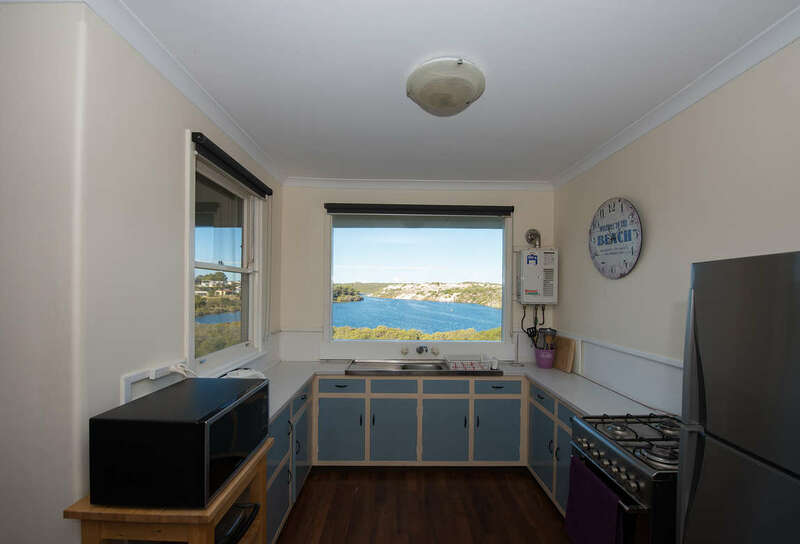 With big river views from nearly every window, this well presented four bedroom cottage is in an elevated position and a great location. 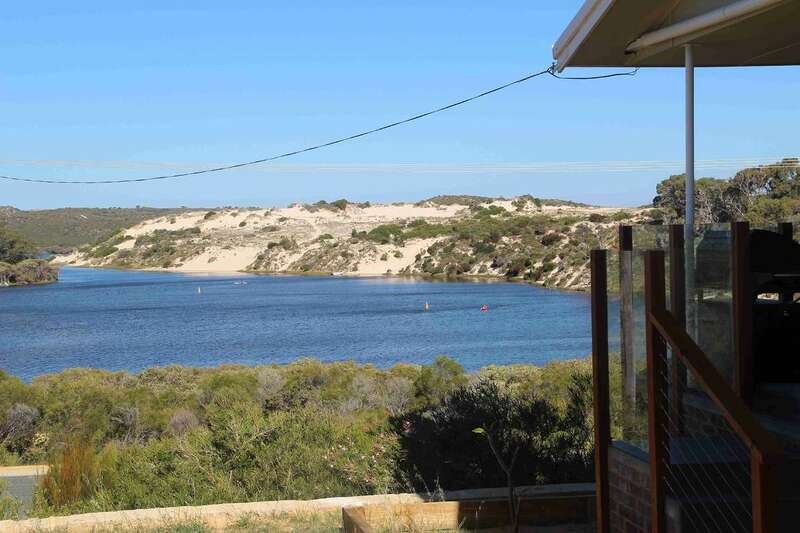 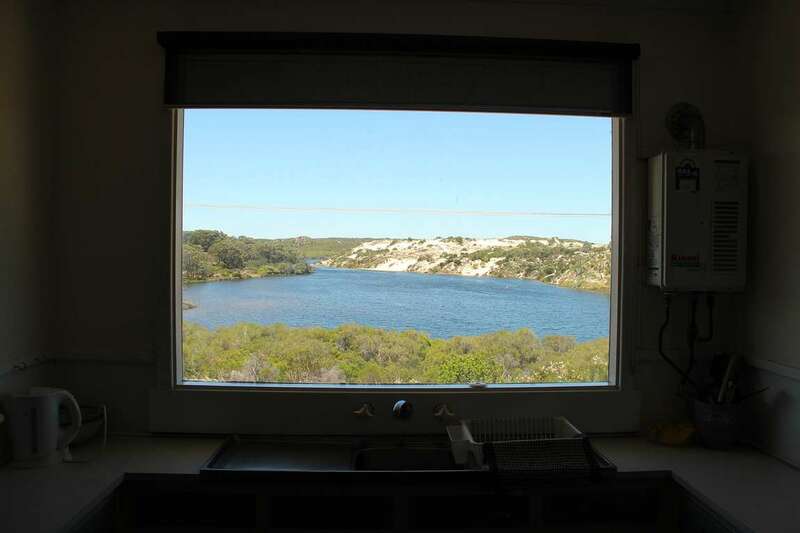 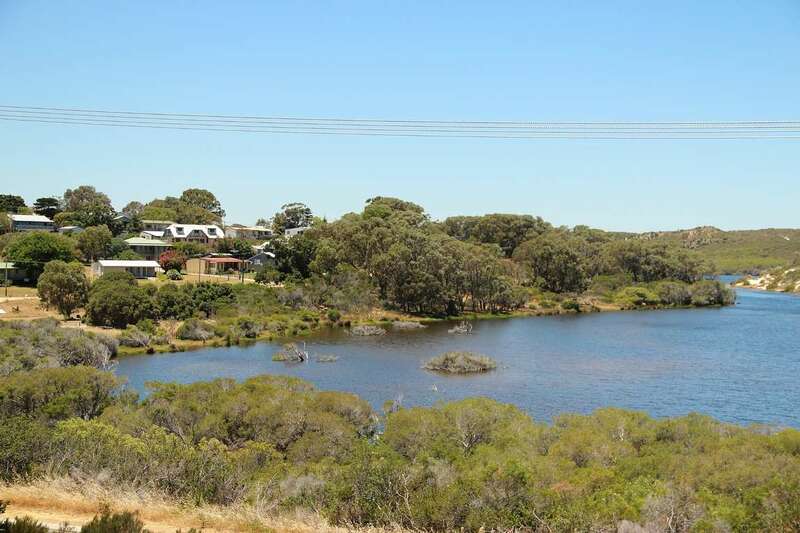 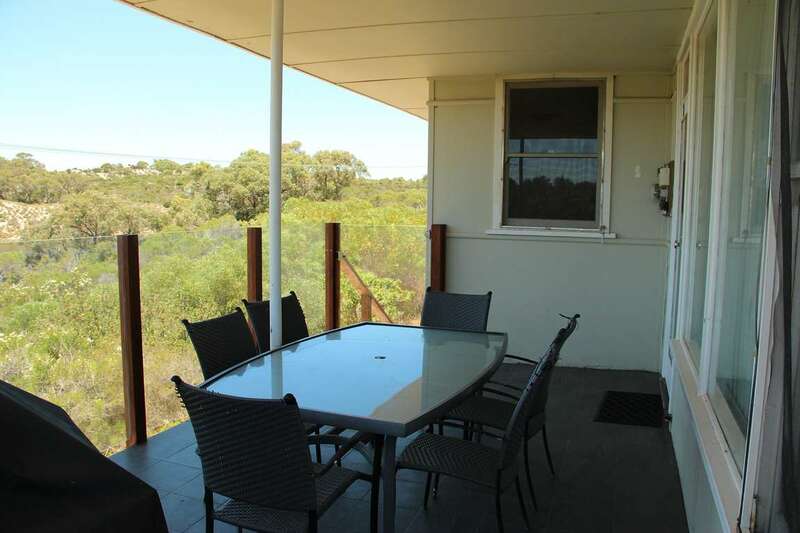 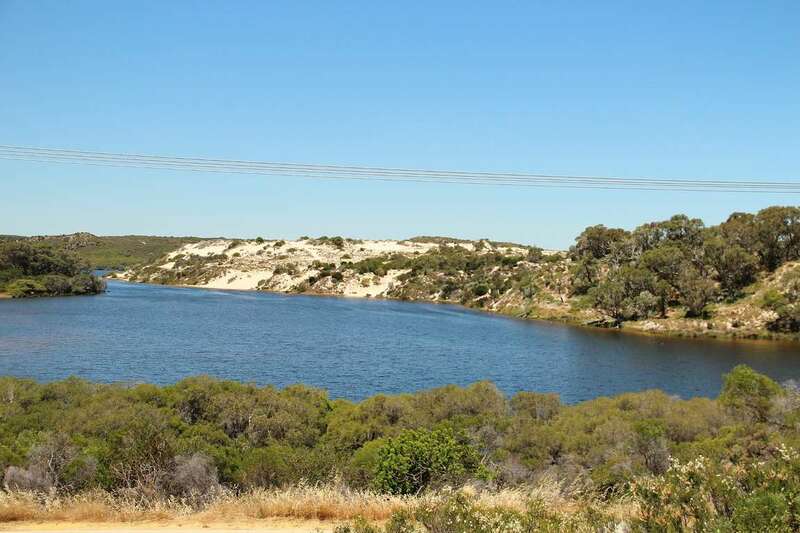 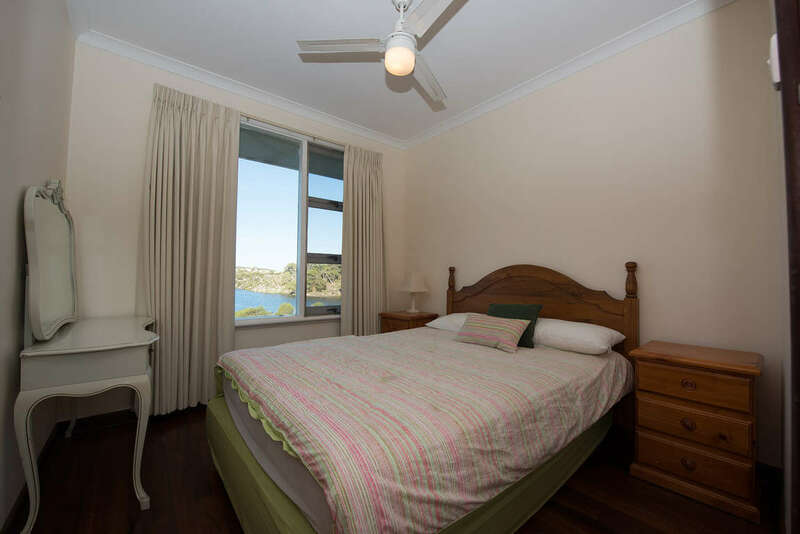 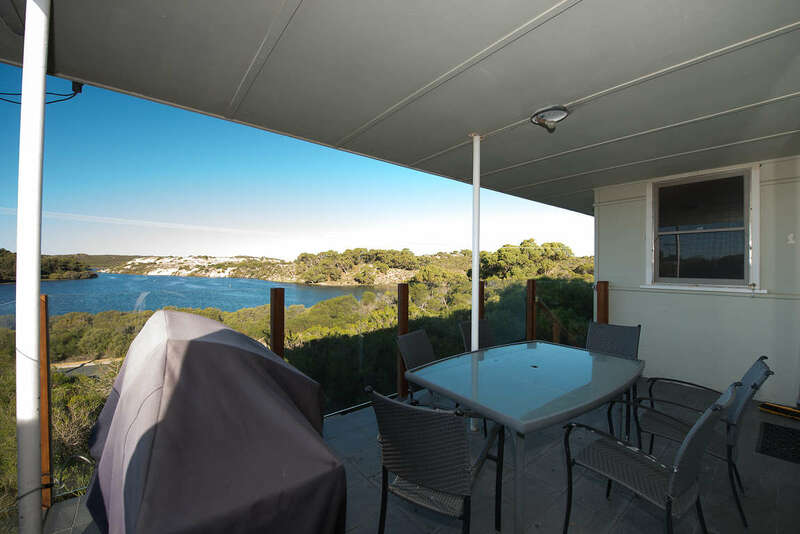 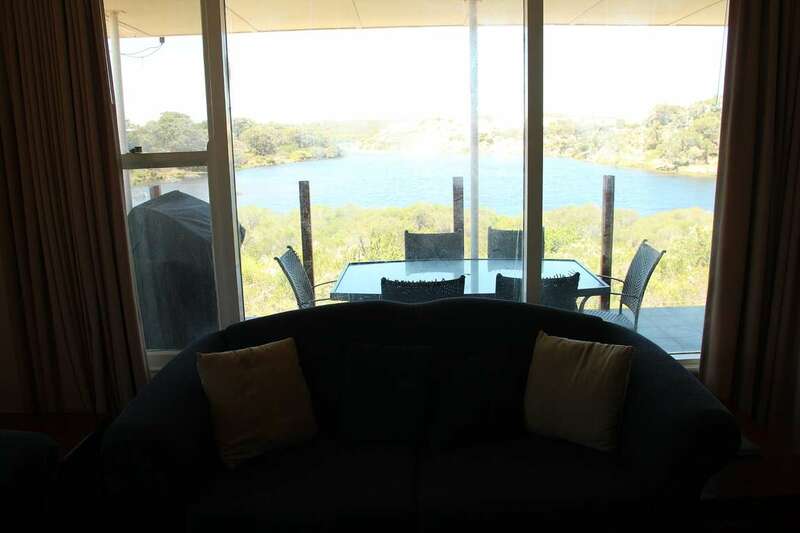 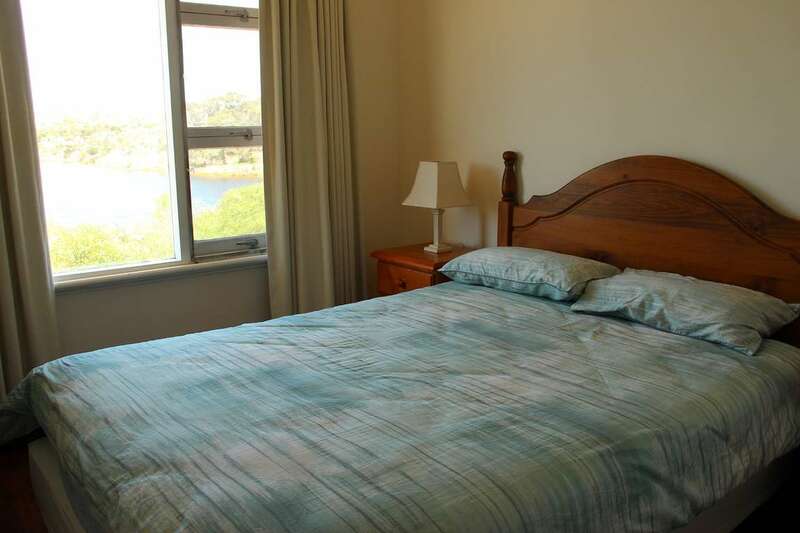 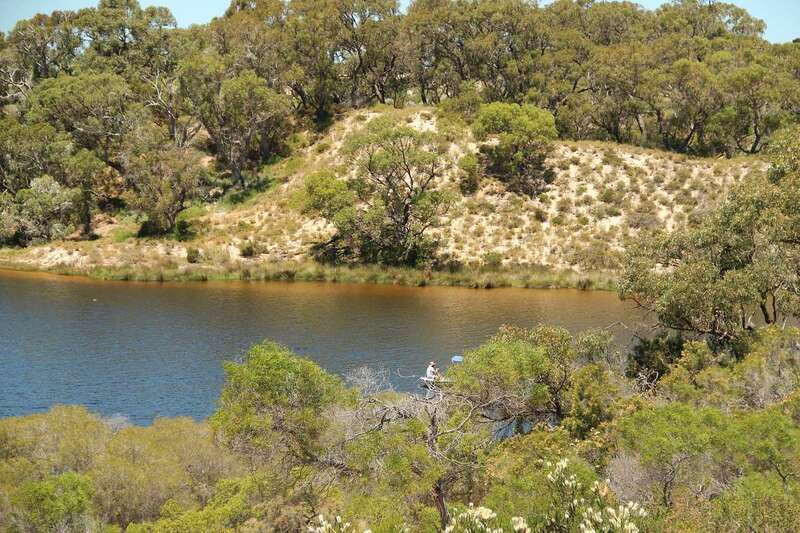 Spectacular views directly down the Moore River and a front balcony setting to take it all in. 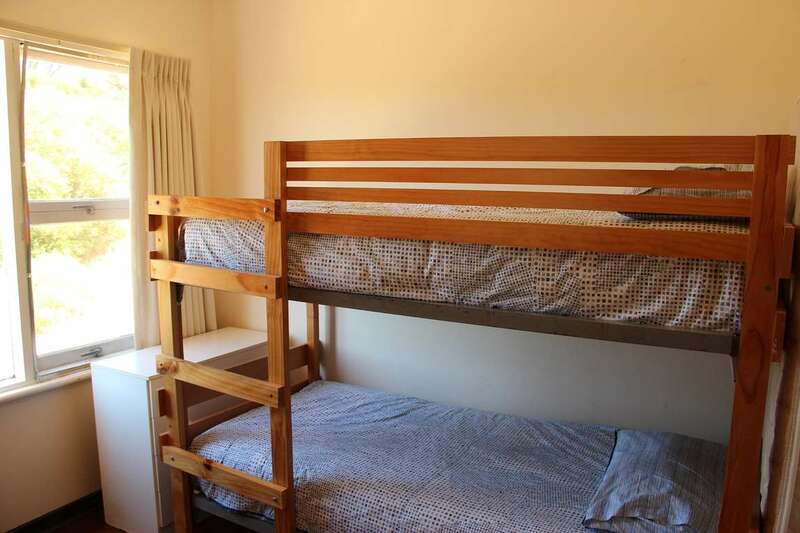 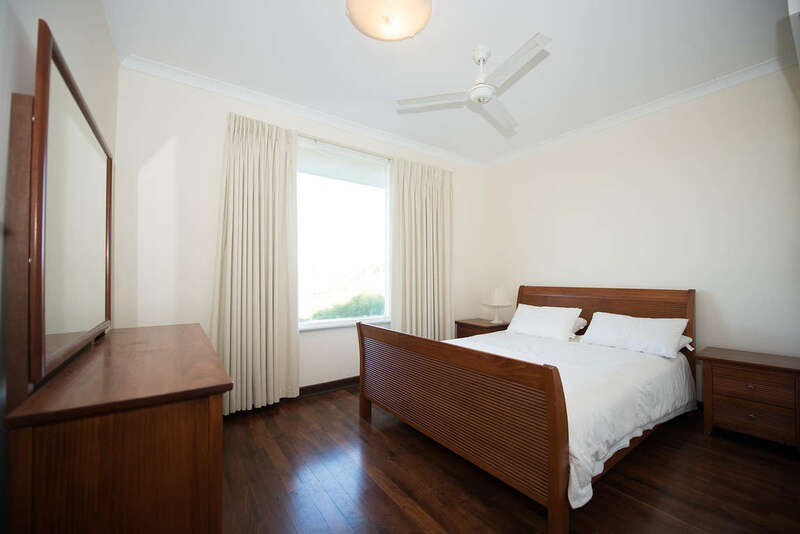 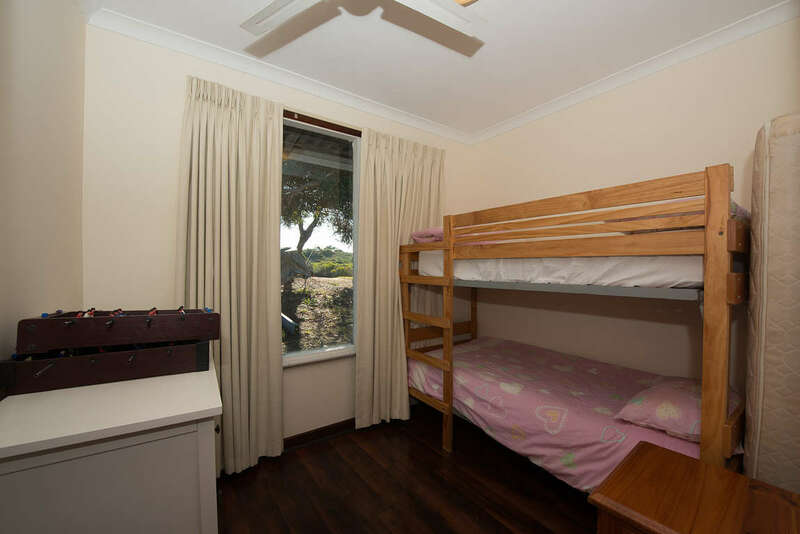 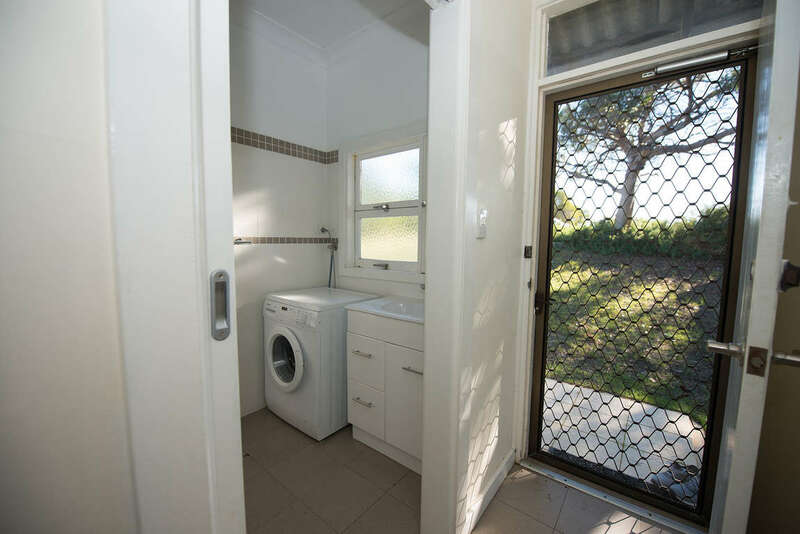 Fully equipped with RC aircon to living area and ceiling fans to all bedrooms, the house accommodates up to eight in comfort. 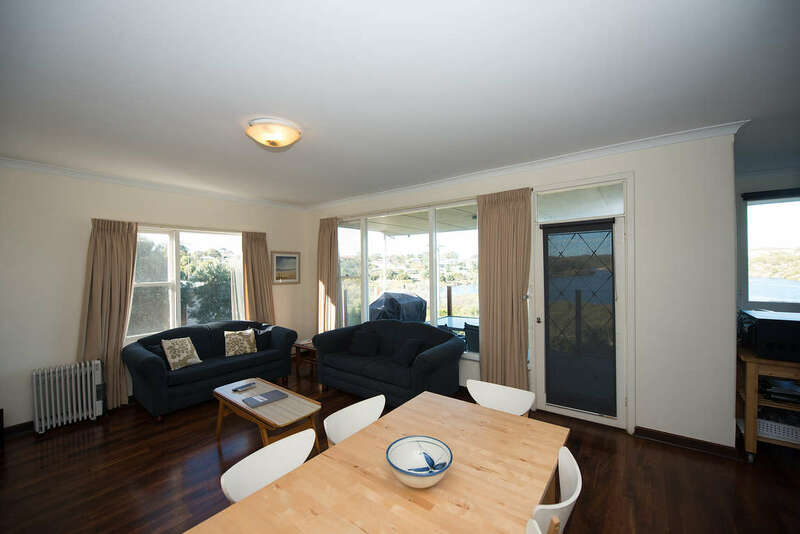 Jarrah timber floors throughout and open plan living area, this well maintained Beach House also has a spacious yard and BBQ.